The Carey’s Martial Arts Dojo opened in 1998 under its instructor Sensei Andrew Carey. The dojo has produced a number of fine exponents of the Shotokan Karate style many of whom have been successful at national level. Andrew commenced his training in 1977 initially studying the Budokan style of karate and subsequently switching to Shotokan. 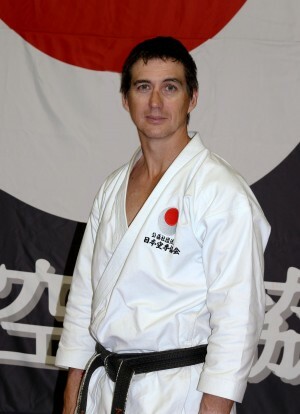 In 1988 he affiliated with the Japanese Karate Association and he has been following its path since that time. 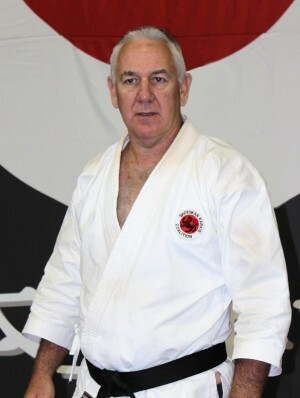 Andrew is a highly respected karateka having represented Australia at several Shoto Cups in addition to competing at many other national and international tournaments. FAVOURITE QUOTE A Black Belt is just a White Belt who never gave up.